Take a deep breath, “Agent Carter” fans; it might have been a nail-biter, but the ABC series will be back for a second season. 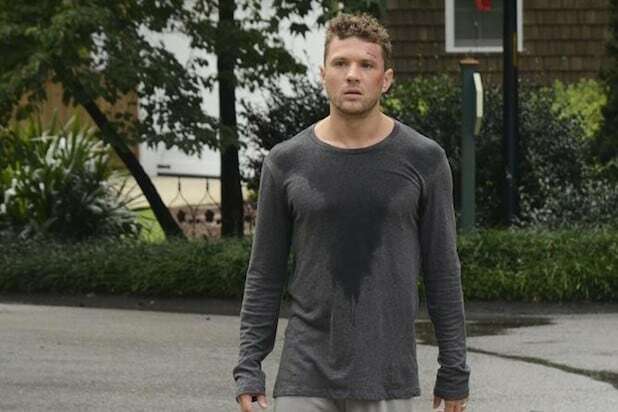 The network has renewed the “Agents of SHIELD” in a slew of renewal that also includes “Nashville,” the freshman comedy “Fresh Off the Boat” and “Secrets and Lies,” starring Ryan Phillippe and Juliette Lewis. Read on for the full list of ABC renewals.